Ahir vaig rebre la molt agradable notícia que el projecte realitzat conjuntament amb els professors/res Ouadi Beya (França), Philippe Jeanjacquot (França), Johanne Patry (Canadà) i Emmanuel Thibault (França), i titulat Augmented Environments for m-Learning (AEmL) ha estat acceptat per participar en una reunió a Viena el proper mes d'octubre, dins el programa Smartphones for a Teaching Sciences. Una gran responsabilitat per a aquesta nova faceta de la RA!! El pòster enviat el podeu veure en la següent entrada: http://www.ivannadal.com/2013/06/presentacio-del-treball-smartphones.html (09/06/2013). We are very happy to inform you that the coordinators of “Smartphones in Science Teaching” have selected you to participate in the project! 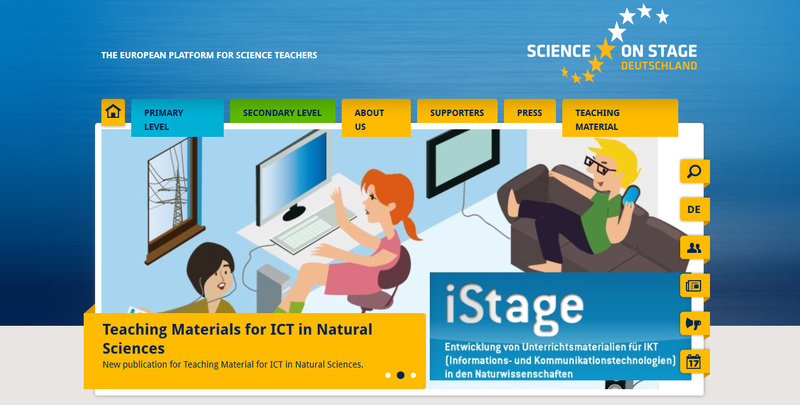 Congratulation - you will work together with 20 teachers from 14 European countries for about 1,5 years to develop teaching material for the use of Smartphones in science teaching. For further information see attached project description and on our webpage http://www.science-on-stage.de/page/display/en/3/70/0/smartphones-im-naturwissenschaftlichen-unterricht//. We cordially invite you to our first meeting from 19-21 October 2013 in Vienna. Other meetings will take place in spring 2014 in Berlin and in December 2014.